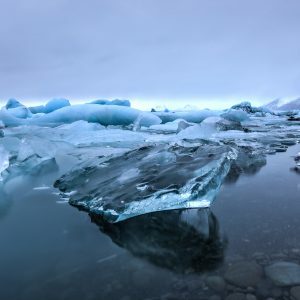 Guided private tour in a comfortable vehicle along the beautiful south coast of Iceland and onward to the Westman Islands. Experience picturesque nature, interesting exhibits and loads of fun activities to choose from! 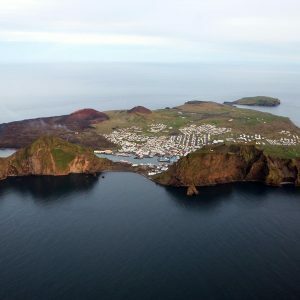 Our Vestmannaeyjar (Westman Islands) private tour allows you to experience the beautiful island Vestmannaeyjar just south of the south coast of Iceland in a private vehicle with your own driver-guide. 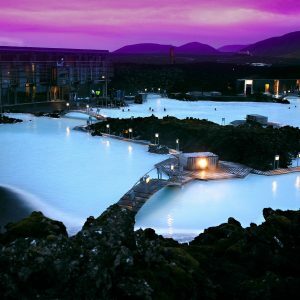 The tour starts with a pickup at your accommodation in the greater metropolitan area of Reykjavik. From there we head east towards the southern coastline where the harbor Landeyjarhöfn awaits our arrival to take us to the beautiful Westman Islands. 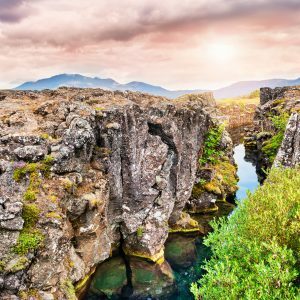 This private tour takes you to the lovely island of Vestmannaeyjar where you can experience beautiful nature, great food and tons of amusing activities. With a population of approx. 4.300 people, this friendly fisherman village is full of both history and scenic wonders! 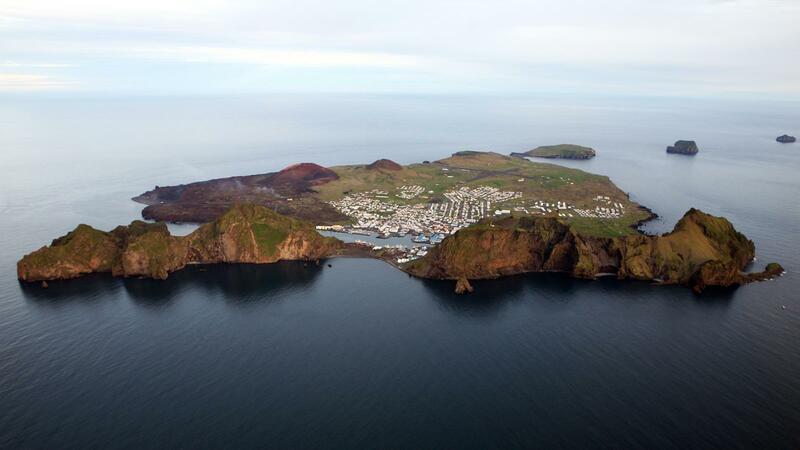 On January 23rd 1973 a strange sound of thunder fills the air on Vestmannaeyjar. The earth trembles and the sky lights up with a red and orange glow. A 1500 meter long volcanic fissure erupted at the edge of the town only 200 meters from the nearest houses. About half of the town was lost to the flowing lava. The eruption caused the 200 meter high volcano Eldfell to form. The island was evacuated during the event and once the eruption drew to a close the inhabitants of the island eventually returned and had to dig out their homes from under hills of ash. An excellent exhibition depicting the story of the eruption on Heimaey in 1973 and how it affected the residents on the island. You also get the story of Surtsey, an island south of Vestmannaeyjar that formed after an underwater eruption making it the youngest land in Europe. Additional admission: Optional: Rib tour Adults 11.900kr., Children 6.500kr.